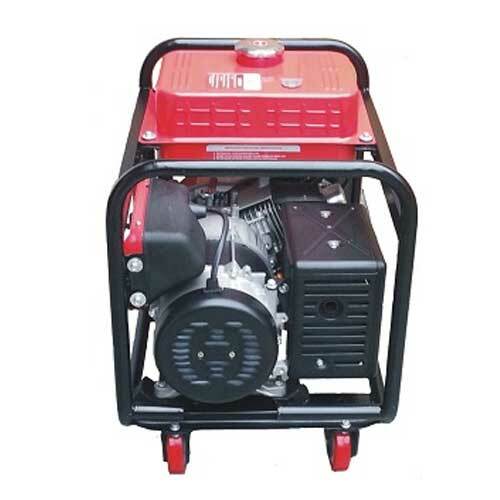 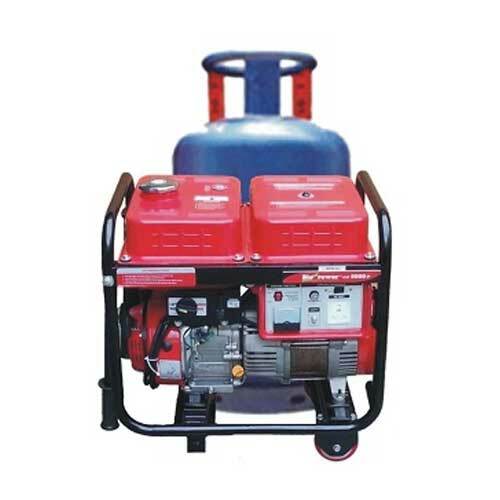 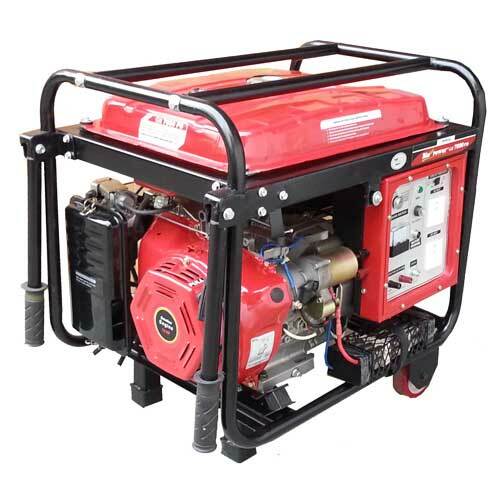 1.8 KVA Genset with the simple & rugged design having low maintenance & long life. 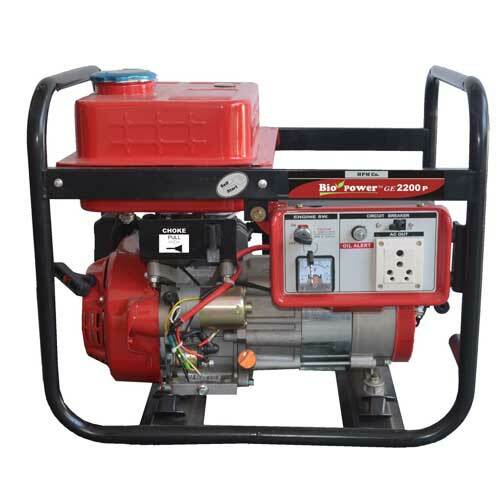 1.8 KVA Genset with simple & rugged design having low maintenance & long life. 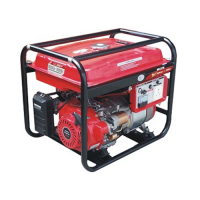 Alternator #Alternator Max. 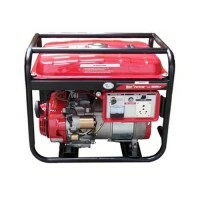 Current Capacity 10 Amps. 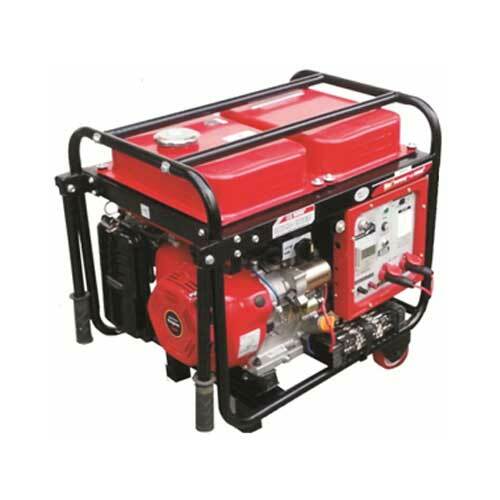 NOTE: All Standard Self Start Model Gensets Are Supplied Without Battery/ Battery To Be Procured By The Dealer /Customer Only.